We offer a large selection of traditional and craft beers at great prices. We’ve recently expanded the cooler and added new craft beers. We also try to keep the new Narragansett/Del’s Summer Shandy in stock. 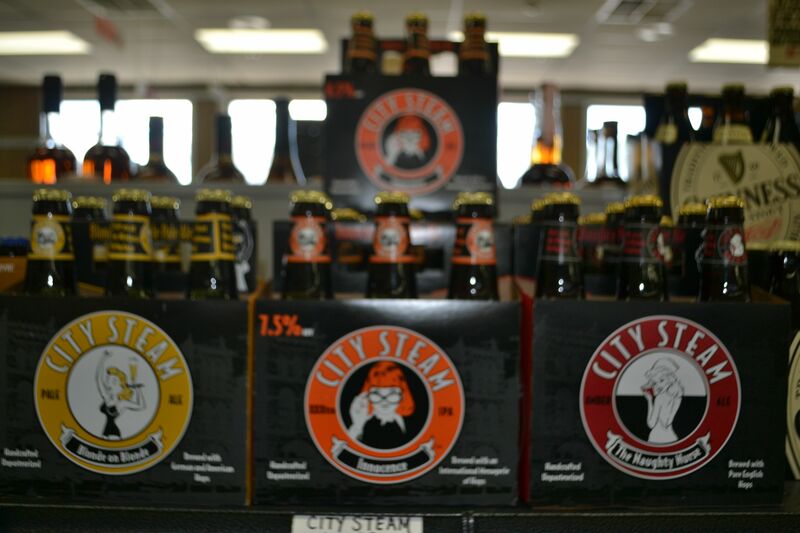 Whether you’re looking for a cold case of Budweiser, an IPA or Dogfish, you can find it at Ocean State Liquors. 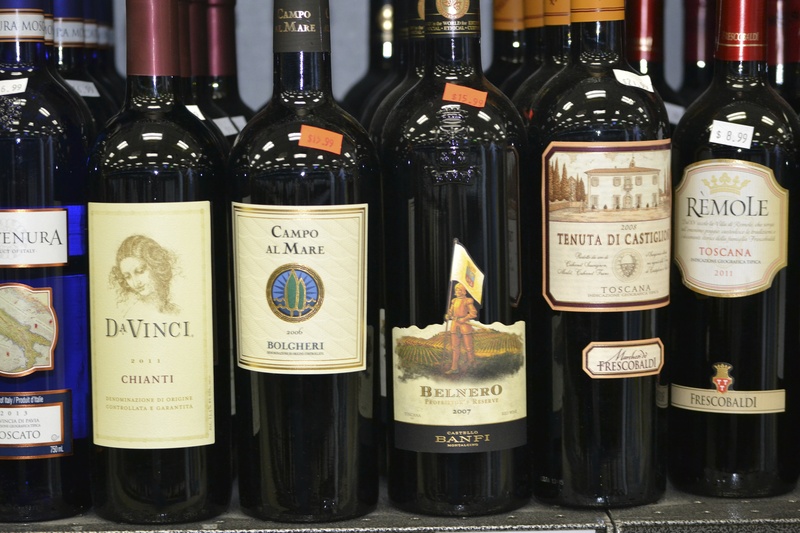 Ocean State Liquors offers over 900 wines, including box and jug wines to a curated list wines from around the world, both old and new world wines. 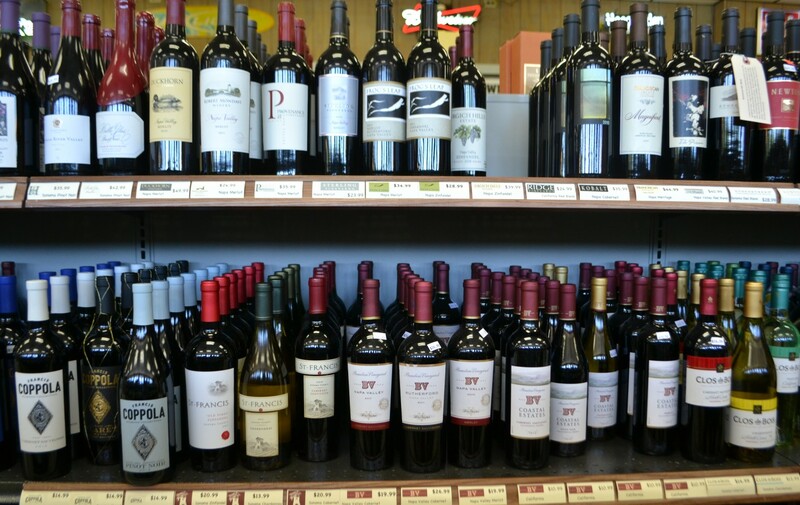 We have specials for summer and have recently added new wines from some smaller vineyards, primarily in California. Come by and see what you think of our newest additions. 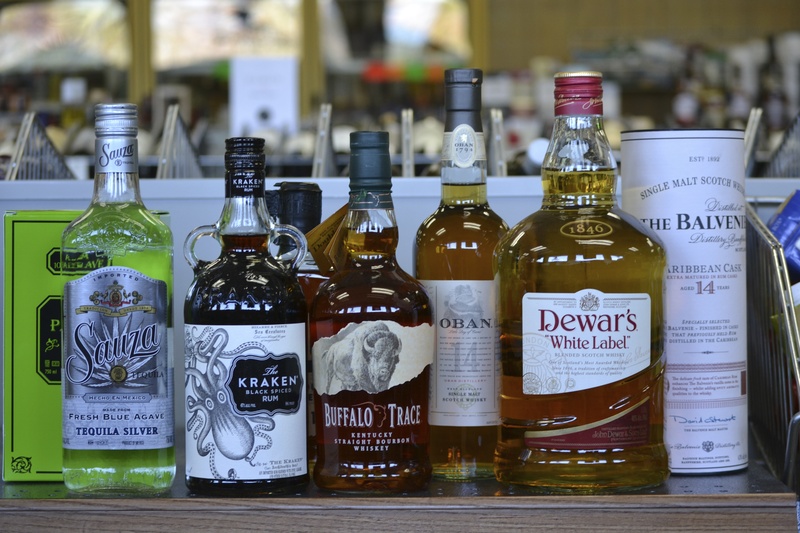 Absolut, Grey Goose, Knob Creek, Casamigos, Patron, 1800, Single Malt and Blended Scotch Whiskey’s, Moonshine and a wide range of liquer and cognac. We have them all. Copyright © 2014 Ocean State Liquors. All Rights Reserved.